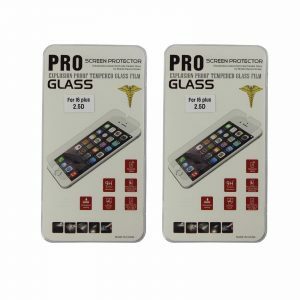 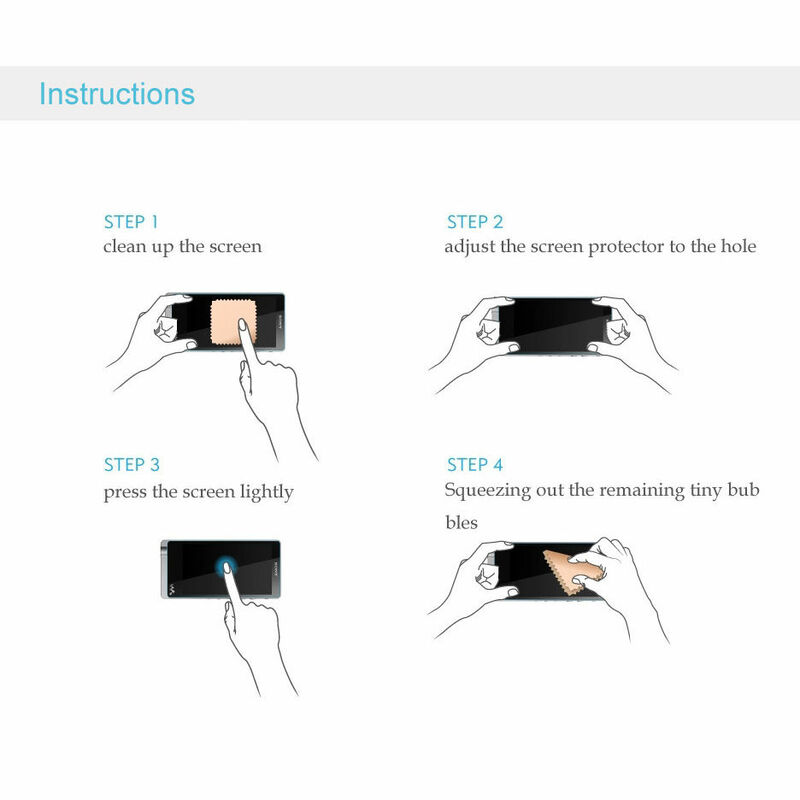 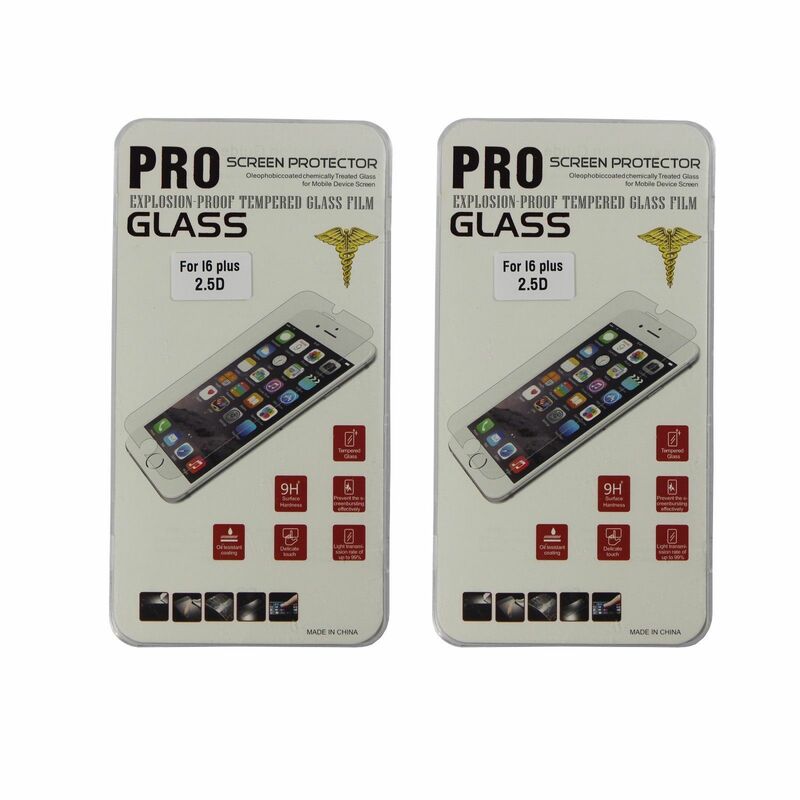 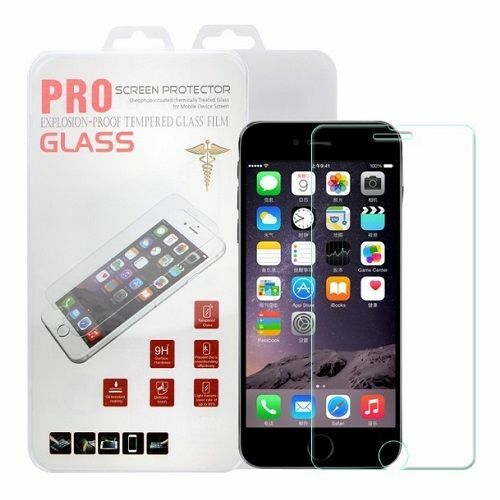 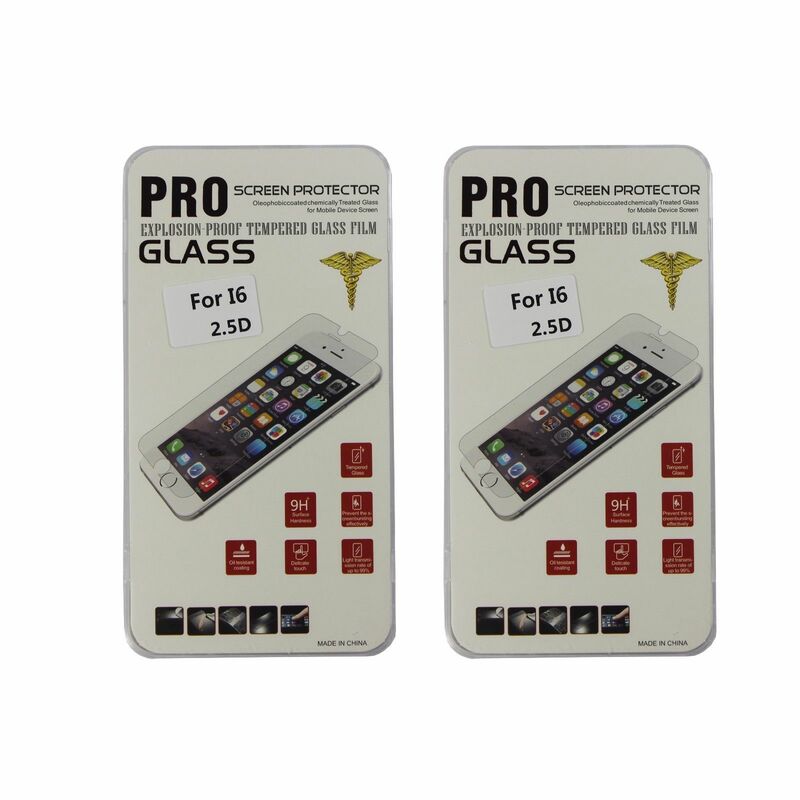 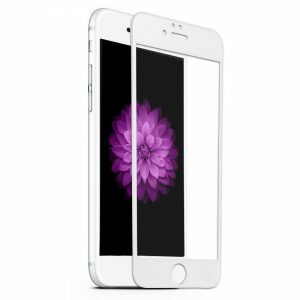 Premium Tempered Glass Screen Protector for iPhone 6 Plus. 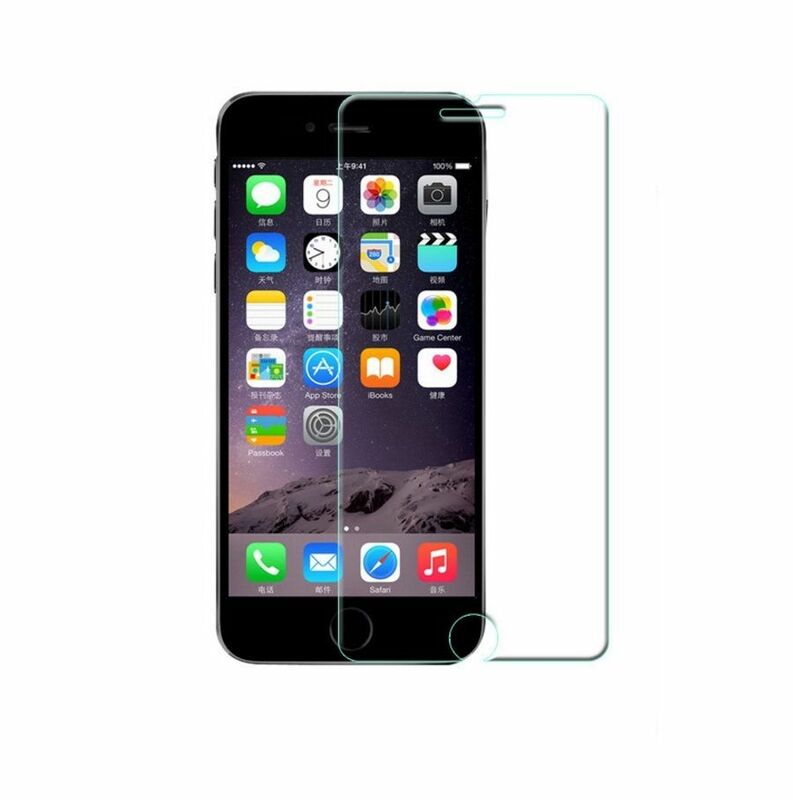 Tempered glass also known as safety glass, it is four times the hadness of ordinary glass. 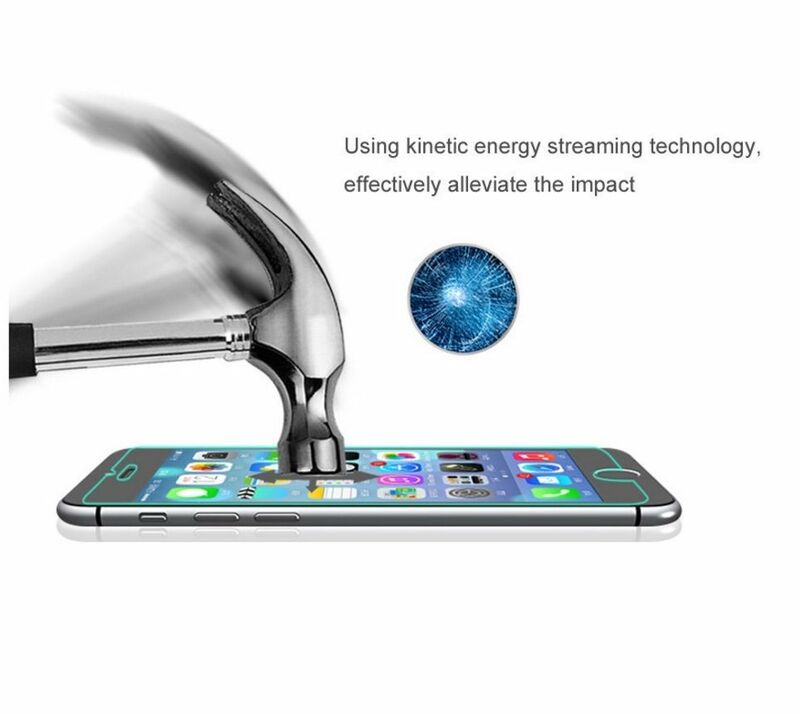 Have a higher load carrying capacity, against the wind pressure and impact characteristics. 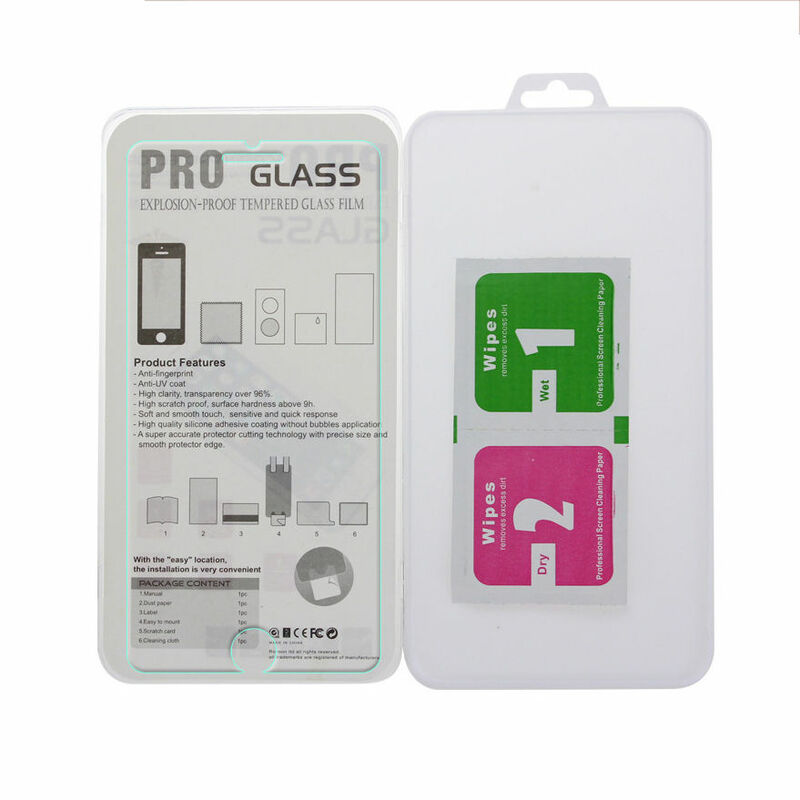 Common automobile windshields and architectural glass are all glass. 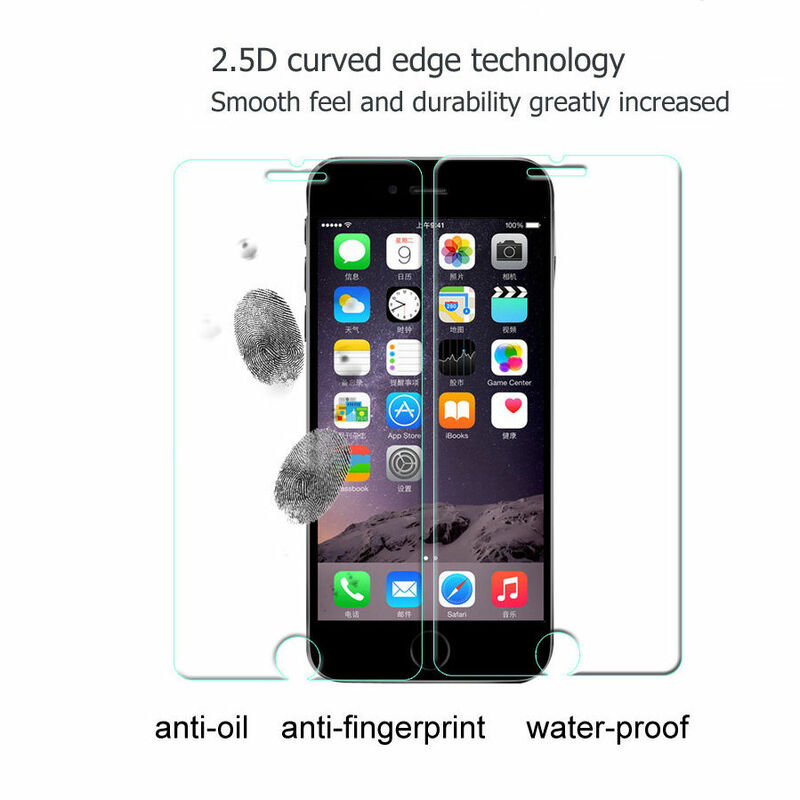 Tempered glass application on the phone is reflected in thin thickness, when subjected to external forces dispersed using its hardness, protect phone screen role.